Clonmany has long been regarded by visitors to Co. Donegal as a tranquil and beautiful setting, idyllic in any weather. With this backdrop in mind, we are sure this home will appeal. Situated near to the beaches and the "Rusty Nail" public house, this is a superb opportunity to acquire a detached home within this select development. With children in mind, a recreational 'kickabout' area is to be built to the rear of the site, providing a play area, assuring safety from any passing traffic. 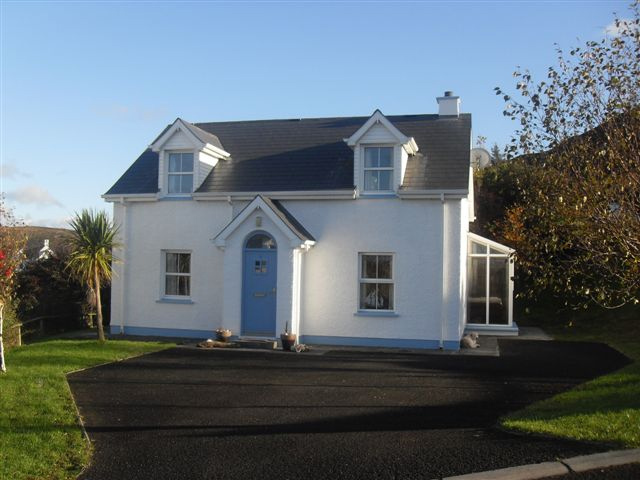 Perfectly placed, we are confident this home will appeal to the holiday maker as beautiful Tullagh Bay is only minutes away and with the "Rusty Nail" public.